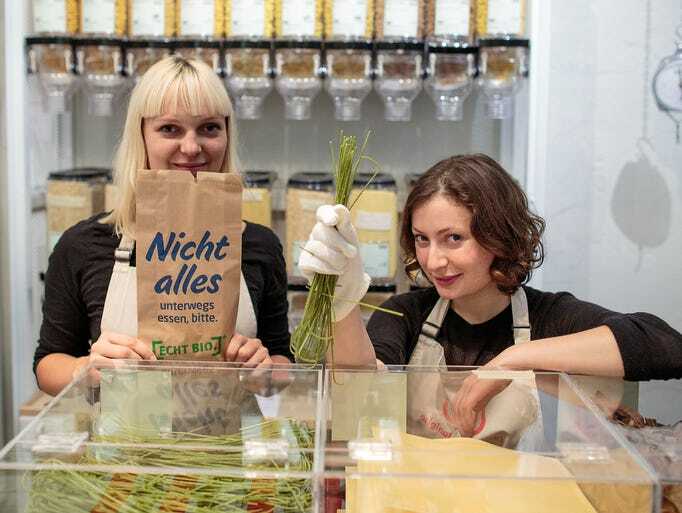 The Germans have created a store with eco-conscious customers in mind. Well, at least in Berlin-the newest home of Original Unverpackt (Original Unpackaged). You won’t find any paper or plastic bags here-or any kind of bags for that matter. 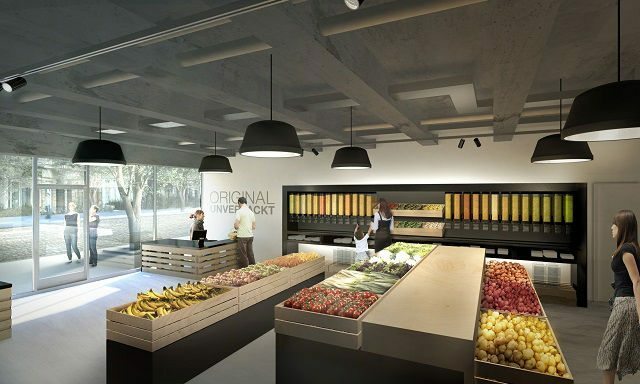 This new grocery store creates zero waste by allowing customers to purchase exactly how much they need, reducing waste in their homes. Original Unverpackt doesn’t carry any products under popular brand names; instead, they carry mostly organic products. Original Unverpackt stocks their shelves using a bulk bin system with an assortment of fruits, vegetables and grains. Even shampoo and milk are dispensed from refillable containers according to Salon. In terms of pricing, some of the products offered at Original Unverpackt are more expensive, mainly because they’re organic. But other items are comparable, if not cheaper than standard supermarkets. The “fill-your-own-container” idea can save customers money by preventing them from overspending on food. Customers can bring their own containers, such as tubs and recycled bags-which are also sold at the store-and pay based on the weight of the products.